This integration will allow you to connect with Salesforce and start collecting your data. It is a matter of minutes to send your Salesforce data to feed your BI, your data warehouse, or your custom analytics stack. 1. To add this integration, go to Blendo dashboard. Click Add a Source and click on Salesforce. 2. Click on Salesforce icon. 3. 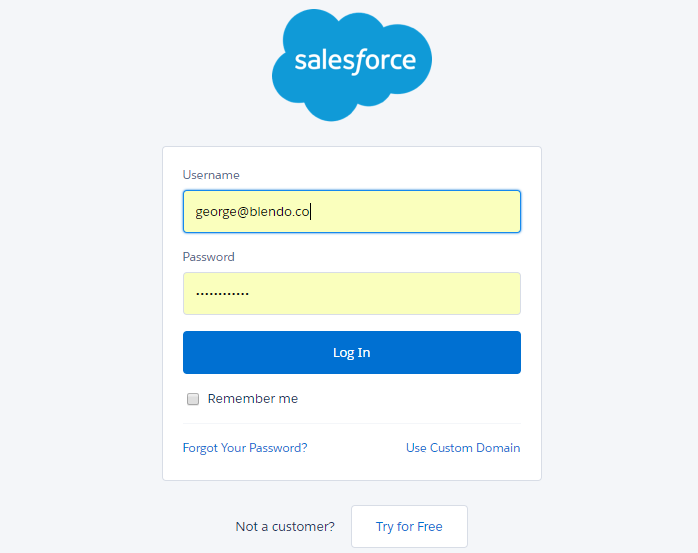 In the new Setup your Salesforce source screen click on Connect with Salesforce. 4. You will be prompted to connect to Salesforce with your Salesforce credentials. Note: Blendo will only have access to the objects that the user you connect with has. Prior to your authorization please check that your user has access to the objects you want to sync with your db. 5. 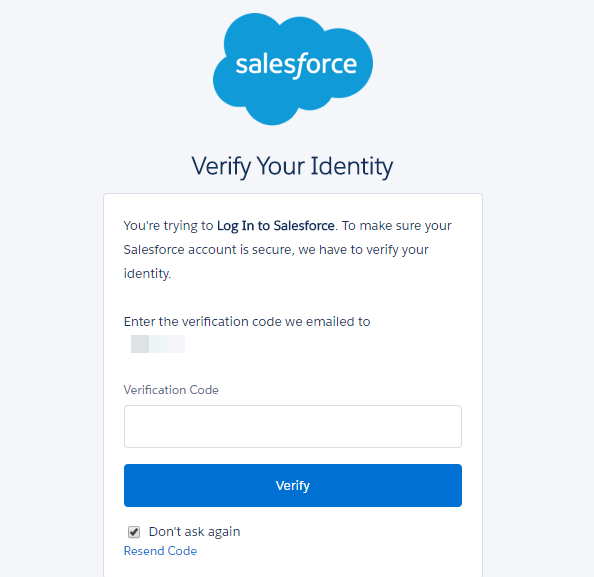 You may be requested for a Verification step by Salesforce. Complete the steps as explained by Salesforce and click on Verify. 6. At the next page see if everything is OK. Add a Table Prefix if you want and click Validate & Save. 7. Then you will return back to the home dashboard. Click on your new Salesforce data source. 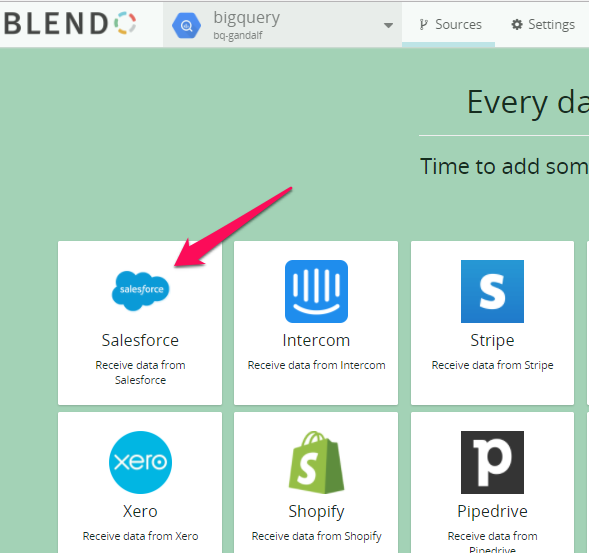 This configuration controls how often Blendo will pull data from your Salesforce integration. Loading to your data warehouse could take a little bit longer. Salesforce’s API enforces usage limits. A high Replication Frequency may exceed your Salesforce’s API and thus Blendo may not be able to sync your data. When Blendo first connects to Salesforce Data source, will pull all your historical data. 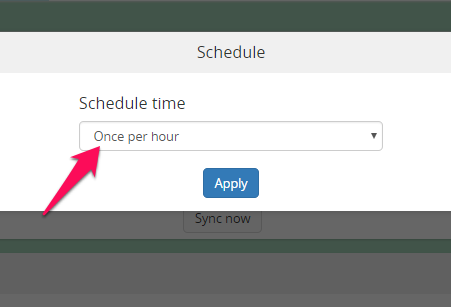 Blendo syncs Salesforce data based on the schedule and frequency you choose. The default setting is every 1 hour but is configurable from inside the app. Salesforce’s API enforces usage limits. A high Replication Frequency may exceed your Salesforce’s API. Blendo may use up to 20% of your daily Salesforce API requests in each execution. Blendo will stop synchronizing if your remaining daily API requests are less than the 20% of the total and will retry at the next available time slot that the above criteria are met to continue its sync job. 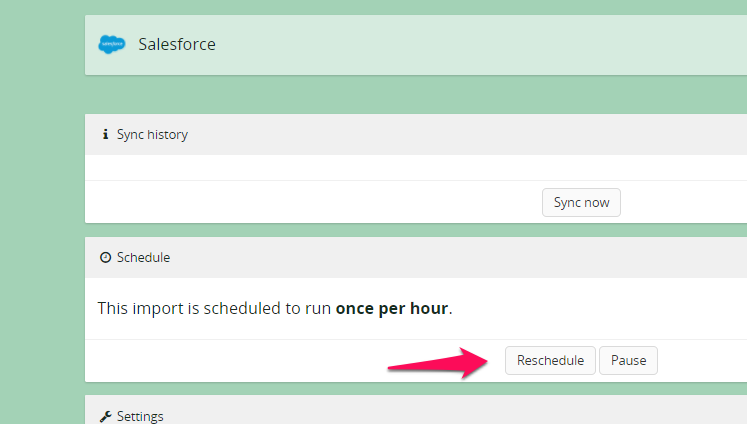 The first time Blendo syncs your Salesforce data performs a full replication. Then your Salesforce data is replicated incrementally. Meaning that Blendo will replicate only new and updated rows to your destination data warehouse. Note that Blendo will only read your data. After you finish the integration with Salesforce, you might see its status as Importing from source, Exporting to the destination, or Completed. Salesforce imposes and API quota that regulates its API usage. That quota attributes to the total number of API requests that can be made in a given period of time. That usage could include Blendo and any other apps you may use. If a single replication attempt uses 20% of your daily quota, the replication will stop. If more than 80% of your daily quota has been used – by Blendo and/or any other apps you may be using – replication will stop. It will resume once this limit is lifted and more is available. Check out this article from Salesforce for calculating and increasing your total API calls. What Salesforce data do I have available? Blendo creates a table for an object in Salesforce API in your data warehouse and the object’s fields are its columns. As the number of objects, custom objects, fields or custom fields could vary, below are some of the object we replicate from Salesforce. Standard Objects These are the Standard Objects created by Salesforce and included in your account by default. Custom Objects There are the Custom objects created by you. Salesforce Object Reference guide. A Standard Object is User or Account for example. Blendo will create a table as /[table_prefix]User or /[table_prefix]Account. The Standard Fields are the attributes that describe the Standard Object. They are also created by Salesforce. Examples are createdbyid, email, id etc. A Custom Object will be shown as a table. Blendo will create a table as /[table_prefix][custom_object]. The Custom Fields are the attributes created by you and describe the Custom Object. Salesforce supports soft deletes for all resources by default. Each Blendo sync fetches deleted records and each record will have an isDeleted field which indicates if the record was deleted or not. Salesforce is not keeping deleted records forever, so Blendo can sync only what is currently available by Salesforce. For existing customers please contact Support on how to make this effective to your pipeline. Salesforce has a Production and a Sandbox Environment. In case you need both to work with (one for your production data and one for your development data) we suggest creating two pipelines. On how to create your Salesforce (production) data source pipeline you can read thse guide this FAQ belongs. 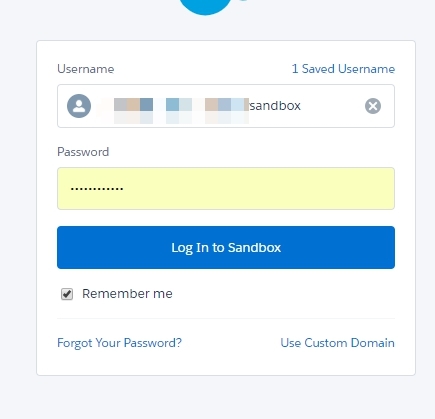 Check Connect to Sandbox Account and click Connect with Salesforce button. In the next screen please make sure to use your Sandbox account credentials. Continue as usual with the rest of the setup. Please make sure to use a relevant Table Prefix in your setup in order to avoid creating conflicting tables in your db with your Salesforce production pipeline (if one was setup).